 Keep Your Bottom Clean dive service is owned and operated by Chuck Doria and his family. 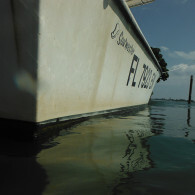 Chuck is a native Floridian and ocean enthusiast. From sailing, to fishing, to diving we understand that your time spent enjoying the waters of South Florida are precious. 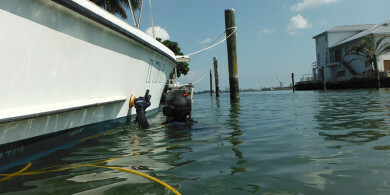 So we ask you to give us a call and let Chuck take care of your underwater dive service needs such as: Boat Hull Cleaning, Propeller Repair, Zinc Replacement or Salvage & Recovery. 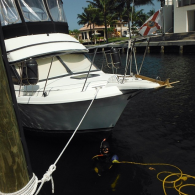 His 40 plus years of diving experience will provide you with fast friendly service in order to keep your vessel in prime condition. 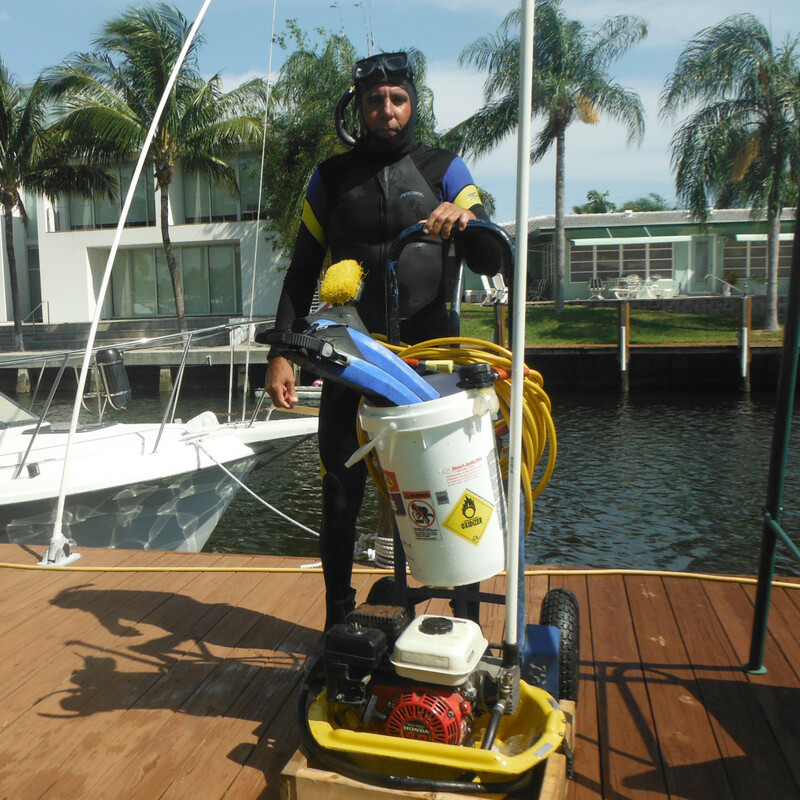 Our South Florida dive service will keep your boat bottom/running gear/thru-hull intakes clean and free from biological growth such as algae and barnacles. 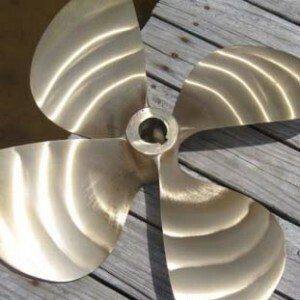 This service will reduce fuel consumption and propeller vibrations as well as increase acceleration to your vessel, allowing for a smooth sailing experience. 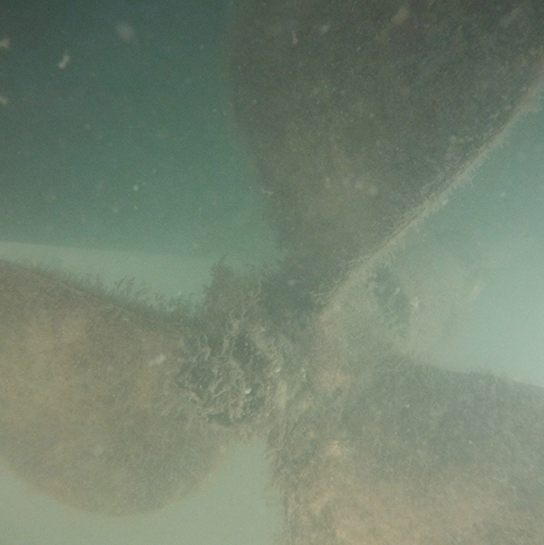 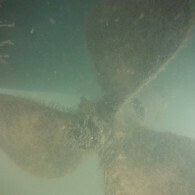 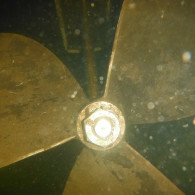 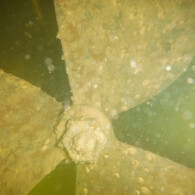 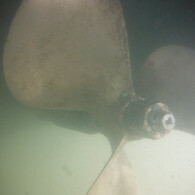 Our divers can remove, repair, rebalance and install boat propellers without your vessel ever leaving the water. 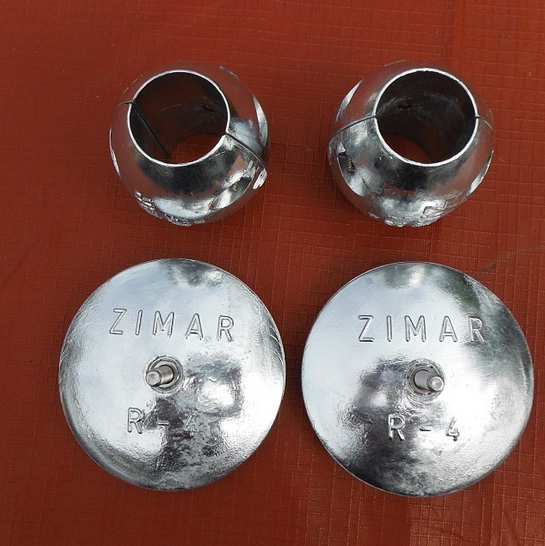 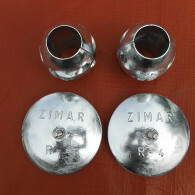 Zinc anode inspection, maintenance and replacement is provided to protect your running gear from unnecessary corrosion. 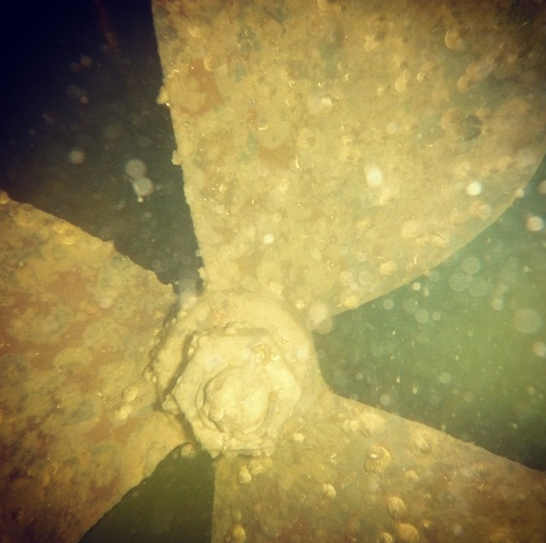 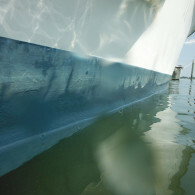 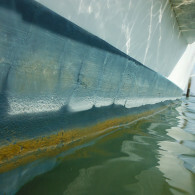 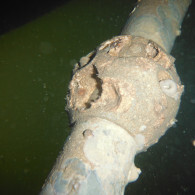 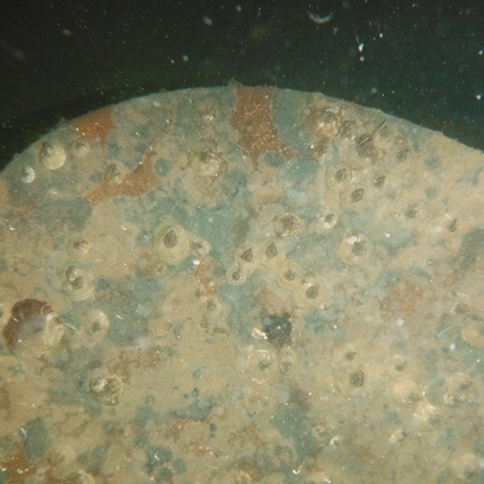 Keep Your Bottom Clean provides marine salvage services to recover items lost underwater. 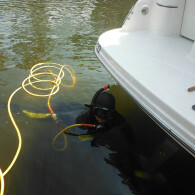 Check out our photos and click to see them. 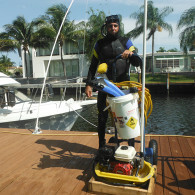 We hope to use this section to inform our current and future customers on the benefits of underwater boat maintenance provided by Keep Your Bottom Clean's dive service. 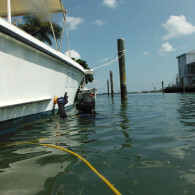 This section is also a good excuse to talk fishing, diving, boating and just enjoying South Florida!